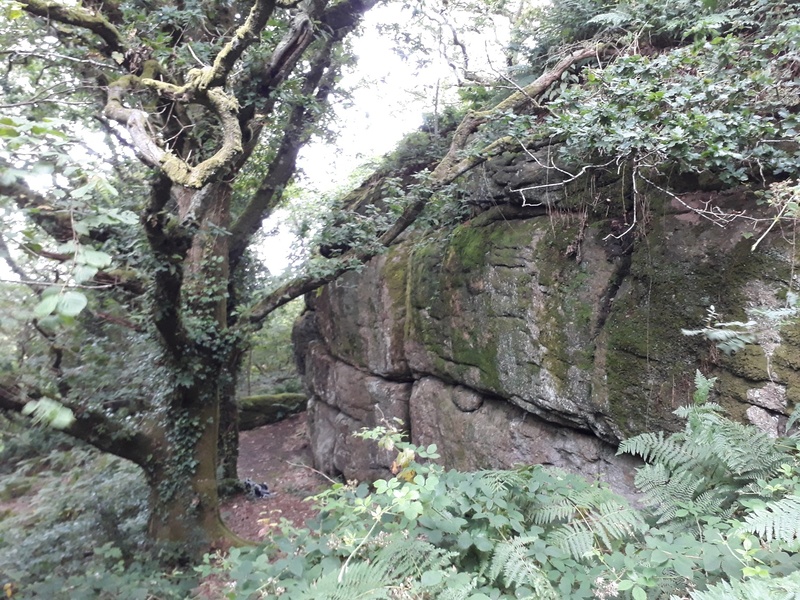 As the name suggests, Shaptor Rock sits within Shaptor Woods on the eastern side of Dartmoor, not too far from Bovey Tracey. 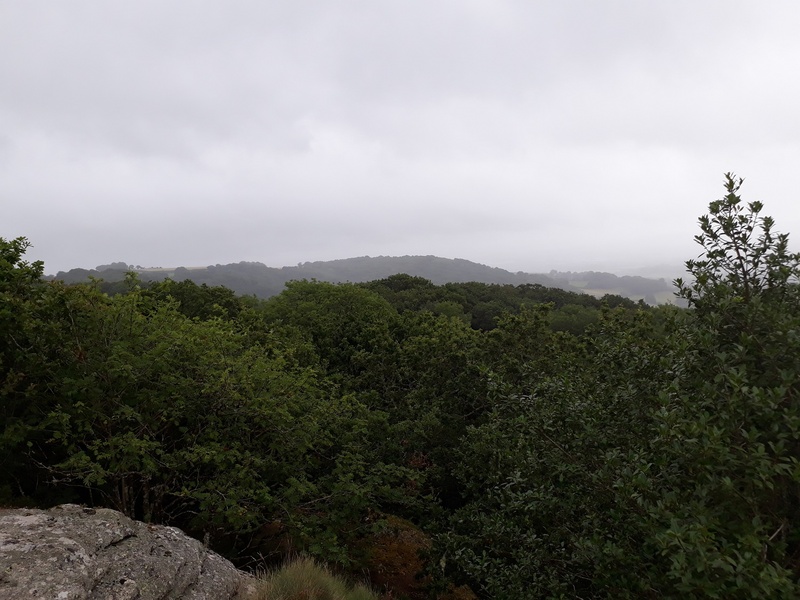 This tor reminds me of Harton Chest, in that you climb up through the trees past huge granite boulders up on to a ledge of granite, which overlooks the tops of the trees. Its a very special spot indeed. 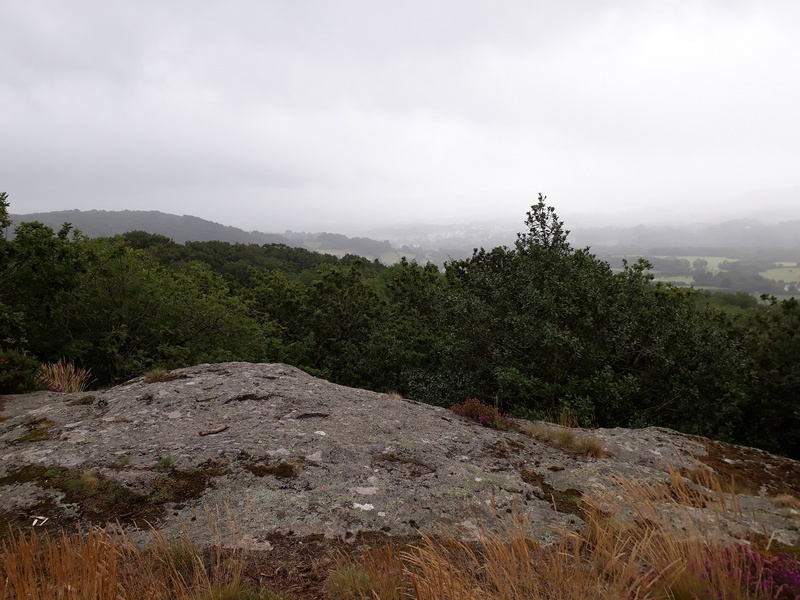 In fact there are a number of different ledges giving better views to Haytor and Dartmoor proper as you climb. 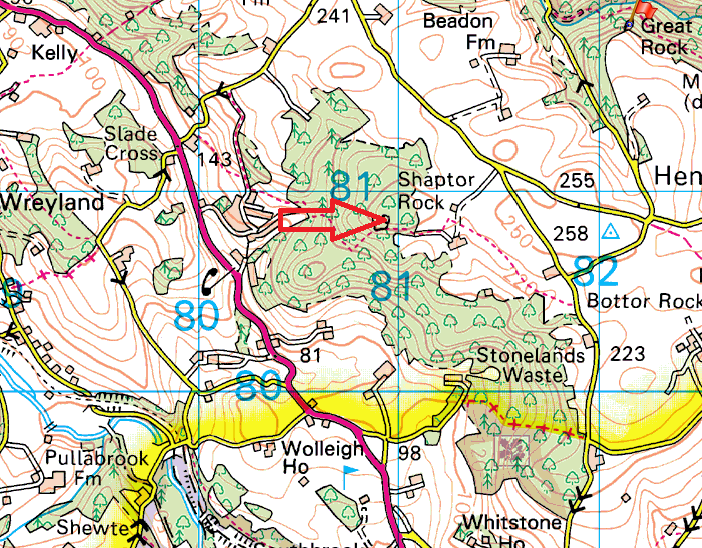 There are well signposted paths through Shaptor Woods to get you to this one and no military firing areas to worry about.